A Team of Experts You Can Trust. Your home is your habitat and your outdoor living space should be a reflection of how you live, entertain and relax. 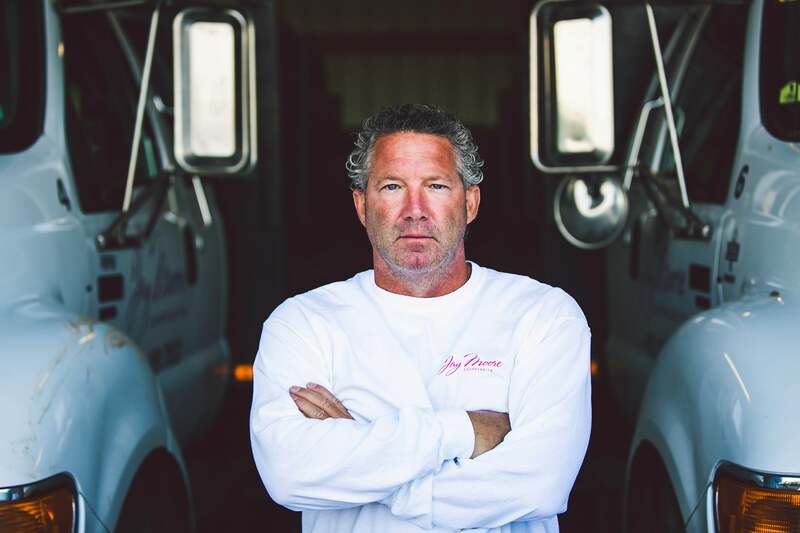 For more than 30 years, Jay Moore Landscaping has been creating custom, outdoor living spaces that bring together beauty and best practices, color and texture, seasonal greenscapes and feature-rich hardscapes – always with an emphasis on aesthetics, livability and appeal. Our commercial work is also driven by our ability to transform your property into inviting and engaging environments that reflect the aesthetics and architecture of your building and your business. Jay Moore Landscapes is recognized for its creative and distinctive environments. Our certified landscape designers are the reason why. Their portfolio of knowledge and experience, understanding of your style and vision, and rigorous standards enables them to create unique designs that tie together the natural landscape, available resources, plant life, decorative pieces and other environmental facets that result in a harmonious and functional outdoor space. Up-to-date on the latest industry best practices, industry trends, resources and standards, Jay Moore Landscaping’s team of certified nurserymen are expert in their ability to work with you in the planning, selection and maintenance of plants to ensure everything is green, healthy and vibrant. 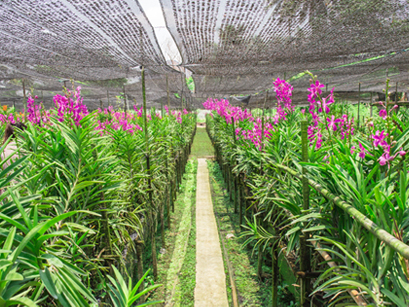 Each has access to a network of resources to ensure the quality of the plants and materials they recommend. From providing shade to creating visual impact, trees are tremendous assets. Certified arborists with Jay Moore Landscaping have the specialized certification and experience to offer extensive knowledge about proper tree care, tree health, diagnosis and treatment of problems and infestations, as well as the planting, removal and replanting of trees. Creating the ideal outdoor environment not only requires creative thinking and design, but also a well thought out, carefully executed process. 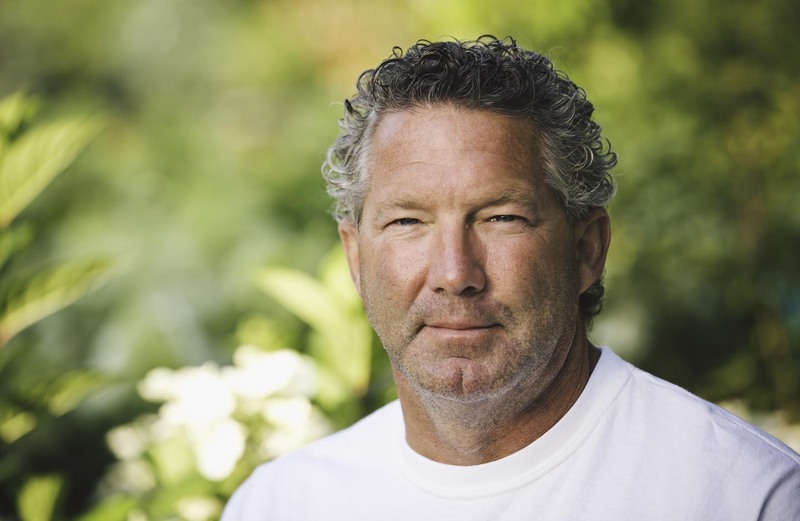 For more than 30 years, people have trusted Jay Moore Landscaping to do what we say we’re going to do. Our process enables us to do so – regardless of the size and scope of the project, the simplicity or complexity of the design. So, you’re able to enjoy the results for years to come. Every project begins with a conversation. We walk around your property, talk about what you need and want, any problem areas, your family’s needs, how you entertain, what you like and what you don’t like and budgetary guidelines. Feel free to share pictures, Pins and other imagery that tells us what you’re envisioning and what your preferences are. If you like, we can even talk about your project in phases to be accomplished over several seasons. Initial measurements are taken and Jay Moore certified landscape designers go to work. 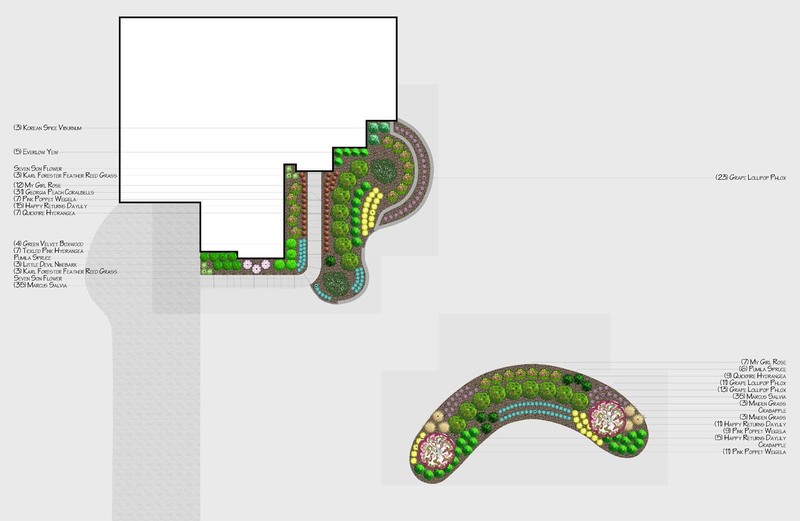 Within 7 to 10 days, Jay Moore Landscaping creates a three-dimensional design and provides you with a detailed blueprint. You’re able to see both traditional and plane views, showing how your outdoor space will be transformed and allowing you to see the impact on your home and yard’s overall appearance. In addition, we provide you with a complete plant and materials list and pricing for each area of your property to be landscaped. It also includes photos of the plants, materials and other design and structural elements. 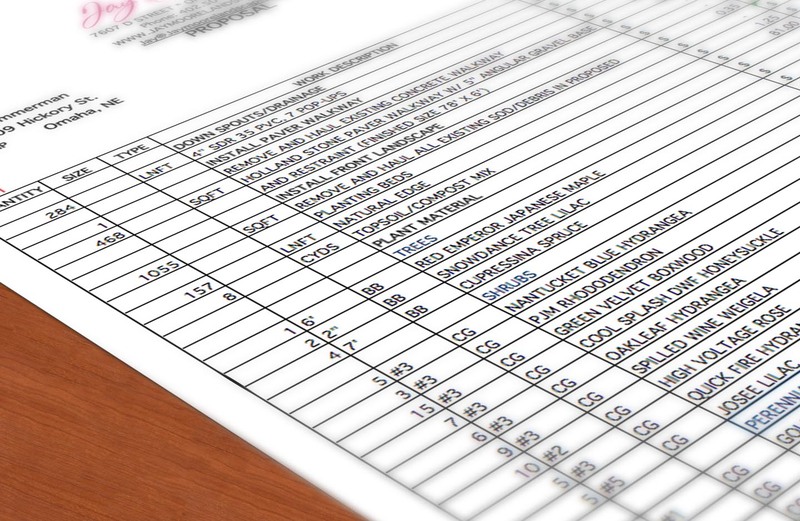 So, you’re able to understand our specific recommendations and associated costs. There is no charge for our design and blueprints. Based on your initial response to our design and blueprints, we’re able to refine the initial design to accommodate your preferences and tastes before moving to the next step in the process. 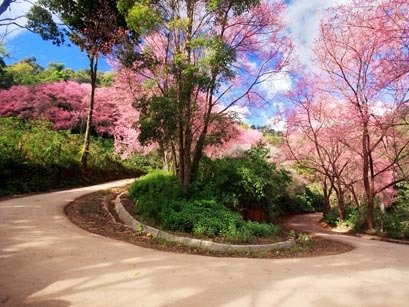 This can mean making changes to the plants or materials to be used, reworking the flow of paths and walkways or reconfiguring outdoor kitchens and living spaces to accommodate the needs of your family or address issues with water, privacy or preferences. 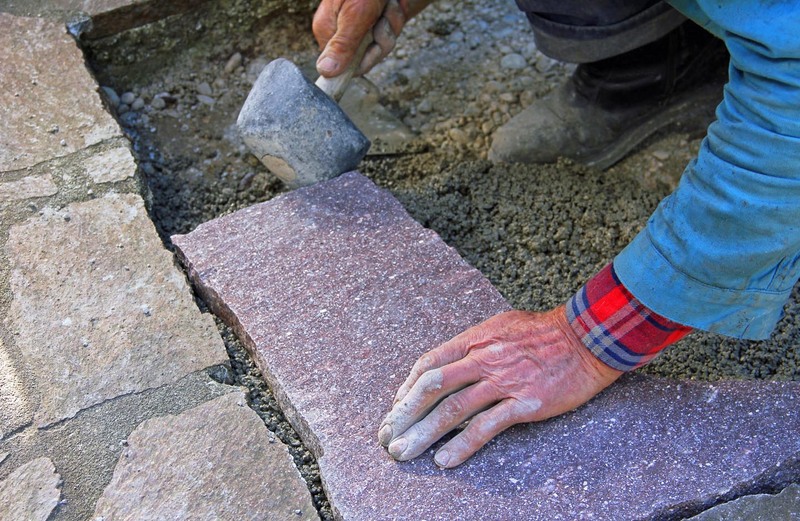 Once the plan is approved, Jay Moore Landscaping sets dates for the phases of construction – leading to completion. 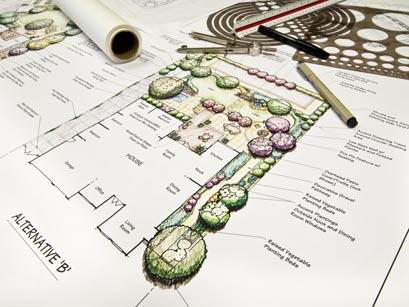 Based on the specifications in the design and blueprint, installation begins on your new landscape. From site preparation and materials, to scheduling and construction – ongoing communication ensures you know what’s happening and when. Throughout installation, you’ll see a commitment to service and professionalism that enhances the aesthetics of the final outcome and also ensures the quality and craftsmanship that lasts season after season. Even after your project is complete, we want to be sure you continue to enjoy your new environment. We’re happy to answer any questions or address any concerns you may have.